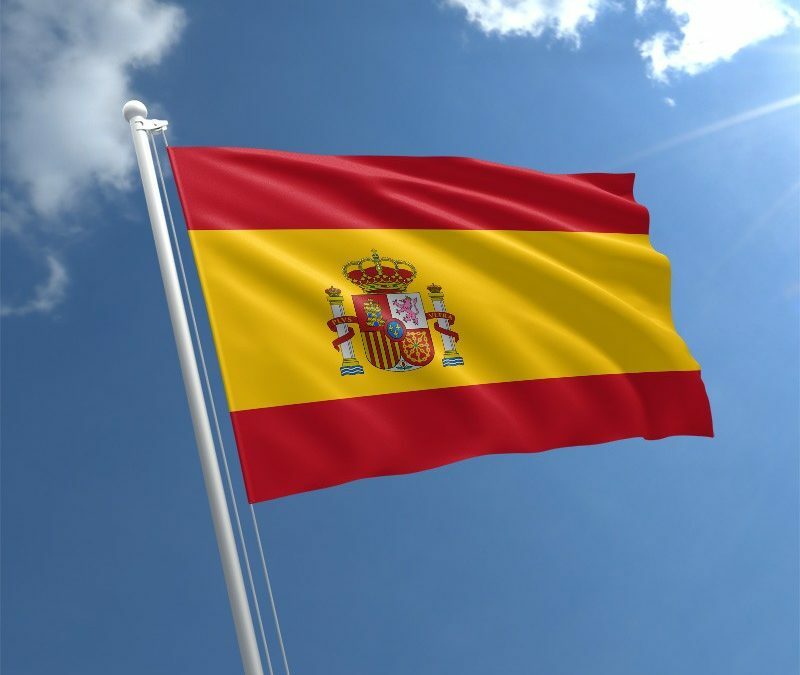 The institution responsible for medical device regulations in Spain is Agencia Española de Medicamentos y Productos Sanitarios (AEMPS), a state agency within the Spanish Ministry of Health, Social Services and Equality. Spain, just like all the other members of the European Union, uses a risk-based classification system and categorizes medical devices into four classes, I, IIa, IIb, and III. The two most significant legislations governing medical devices in Spain are Law 29/2006 and Law 10/2013. Below you will find insight into what these policies say about device registration, CE marketing, device monitoring and tracking, and labeling in Spain. Product registration process can be slightly different depending on the class of the device in question. For Class I devices, manufacturers, or their Authorized Representatives if the manufacturer is not based in the EU, are obligated to submit a notification to AEMPS. Such notification must include the following information: description of the device and manufacturer name and address. For Class IIa, IIb, and III medical devices, the submitted notification must also contain the model, serial, and batch numbers of the device, information about the manufacturer, and the device’s shipping and delivery date. All non-EU manufacturers (established in a country not belonging to European Union), are obligated to appoint an Authorized Representative that will act on their behalf. A CE marking is a sign of compliance with the EU’s medical device regulations and ensures the effectiveness, safety, performance, and quality of the device. AEMPS can provide a medical device with a CE marking, which allows manufacturers to freely market their device within all countries belonging to European Union. Under current regulations, a CE marking is generally valid for three years, although for medical devices associated with high risk this period is significantly shorter and is equal to only 1 year. In order to receive a CE mark certification, manufacturers have to apply for an assessment that is carried out by Notified Bodies. A Notified Body is an organization that has been authorized by each European Union member state’s ministry of health to assess whether a medical device meets all requirements set by the European Union. In Spain, there is only one notified body that has been designated by the Ministry of Health, Social Services and Equality: the AEMPS. In some cases, just like with pharmaceuticals, if there is no alternative available on the market, a medical device without a CE marking can be authorized for use within the country. Eudamed is the European Union’s database for medical devices that has recently undergone significant changes due to the new MDR and IVDR regulations. One of the functions of Eudamed is to store information on adverse events happening within EU Member States. Apart from Eudamed, Spain’s AEMPS has also formed a similar information exchange system, or an alert network, that works on a national level. This system allows the authority to oversee the use of medical devices in Spain and helps prevent adverse incidents. All labels, descriptions, and instructions for the device must be translated to Spanish. Some information may be replaced with the European Union’s harmonized symbols, although there are a few exceptions when dealing with needles, syringes, and rubber condoms. Those products that are intended for single use only or pose a possibility of infection must contain crucial information informing users about these facts in the form of full sentences.